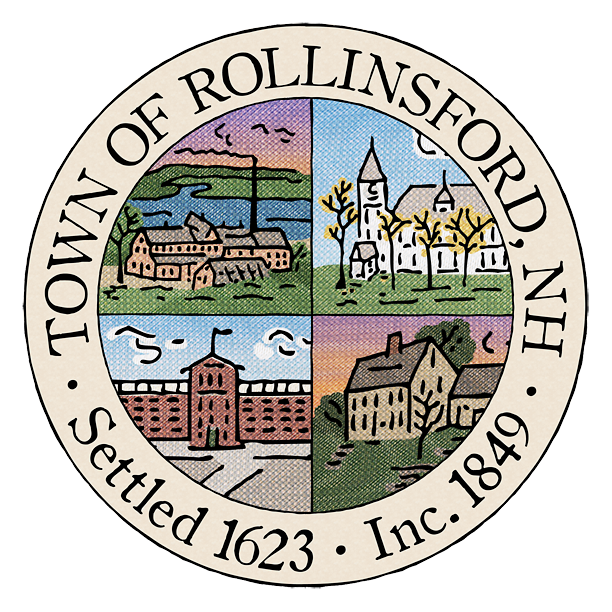 Hello again from the Rollinsford Historical Committee! First of all, we just want to say WOW. A grand total of 142 photos were submitted for our upcoming notecard project! Thank you to each and every one of you who took the time to share your favorite photos with us. We were blown away by all of you and we enjoyed every single submission. Selecting the final collection was not easy. That said, we feel like this collection is absolutely stunning. Congratulations to the photographers who made the final 8! Each photographer will receive a complimentary sample of their design. All of our other participants will receive a Kevin the Crane card as a personal thank you from the Committee. We never expected such a generous response and we hope we can do it all again next year! The notecards will be available for purchase soon. Stay tuned! Please like our Facebook page for updates on the notecards (tag your photographer!) and to see some of the amazing photos that we were not able to print – many photos were beautiful but not high enough resolution to print. We’ll be sharing them in the following weeks.